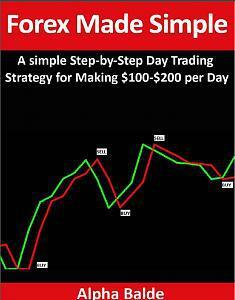 This is a Step-by-Step forex Day Trading Strategy Guide to making $100 to $200 per Day.It is a short practical book that gets straight to the point. Forget about complicated indicators that only cloud your judgment and that are known to always lag behind price action. Welcome to the world of Pure Price action at its finest. PRICE ACTION the like of which you have never seen before. 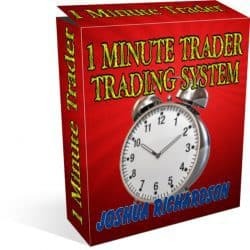 Identify current Trend at a Glance; quickly assess whether you are at the beginning of the move or whether you are late.